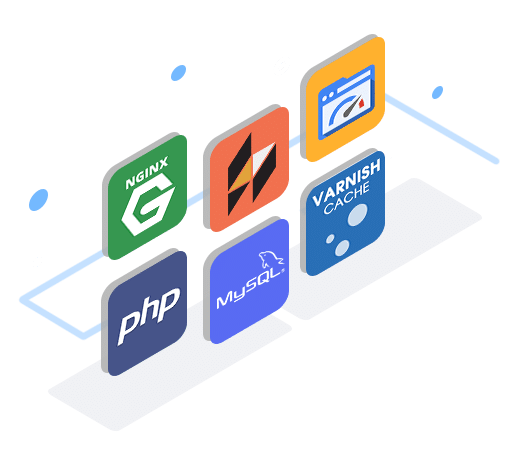 Our technology stack consists of Nginx, PHP-FPM, HHVM, Varnish,PageSpeed & MYSQL. Our servers are preconfigured to optimally run your WordPress sites. Your site will be blazing fast once it is running on our custom configured servers for WordPress and with dedicated resources. You can easily manage any kind of WordPress E-commerce or Video tube sites on our optimized servers. Using our Website builder, you can launch your E-commerce, Video, Portfolio, Blog or any other type of WordPress site in a matter of minutes. 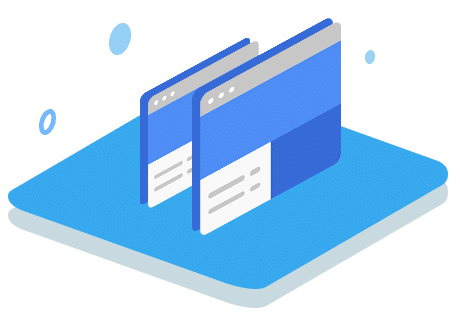 Unlike other hosting providers, we do not count or limit the number of sites you can add on your server or the number of hits / pageviews each site is allowed. We believe that it is YOUR server and you should not be bound to a fixed number of sites that you can install on it. 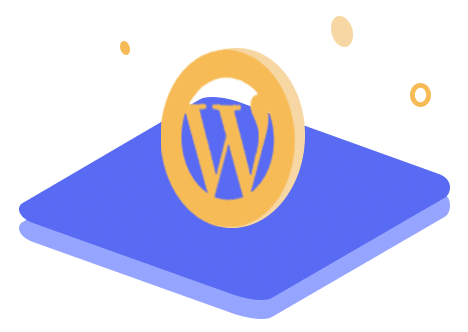 You should be free to choose whether you wish to host 2-3 large WordPress sites or 8-9 small WordPress sites on your server. While using a Dedicated VPS hosting server, you get the complete resources for yourself, and you do not share the resource with anyone. In shared hosting you would be sharing the server resources with a number of other users as well. If some of these users have a high bandwidth using site or uses a large number of resources, that will result in his site slowing down but also all other sites that are present on that server. If your site has medium to high traffic then it is always recommend to only use a dedicated VPS server hosting for more stability and reliability. With shared hosting, there is always a worry about your site being exposed to Malwares from malicious sites sharing the server with you, and also if another site on the server is being attacked and is using high server resources your site might suffer unnecessary downtime due to that, but with dedicated resources you do not need to worry about any of this. There will also be lower risk of blacklisting as compared to shared hosting, as someone could be running a spam marketing campaign and because all the sites share a common IP, all sites would be blacklisted. Choosing a dedicated hosting almost guarantees maximum uptime for your site as they provide enhanced custom security for to your sites. Another advantage of VPS hosting is the flexibility and freedom it allows you. It allows to the control to add any application or service that you might need as compared to a fixed stack on shared hosting. You can setup a custom server environment that fits your needs. Due to the custom configuration with dedicated hosting servers, you can reduce the site downtime and increase the site speed greatly. Along with this you can configure the caching to best suit your site.